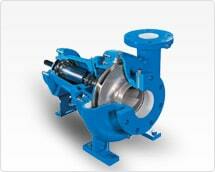 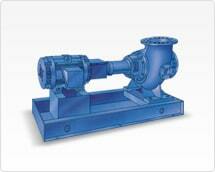 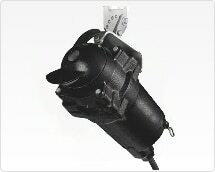 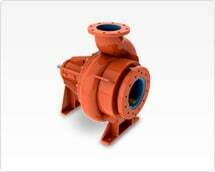 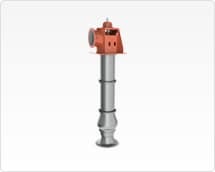 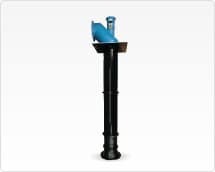 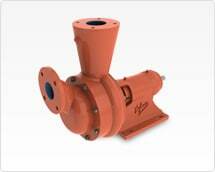 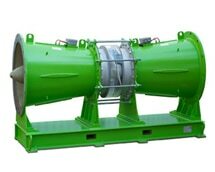 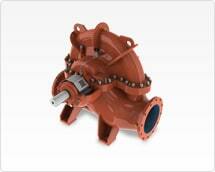 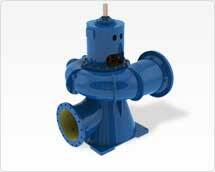 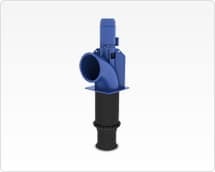 Kerr Pump & Supply offers Fairbanks Nijhuis products to municipal and industrial customers. 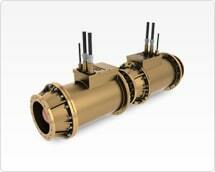 Fairbanks is a market leader in Water and Wastewater applications. 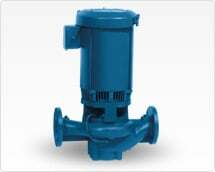 Fairbanks Nijhuis has over 110 years of experience in design, manufacturing and application of centrifugal pumps and pumping systems. 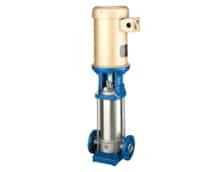 They produce high quality pumps and pumping solutions for global infrastructure and industrial market applications in a sustainable manner and play an important role in the water supply worldwide and manufacture products to meet the demand for efficiency and sustainability.